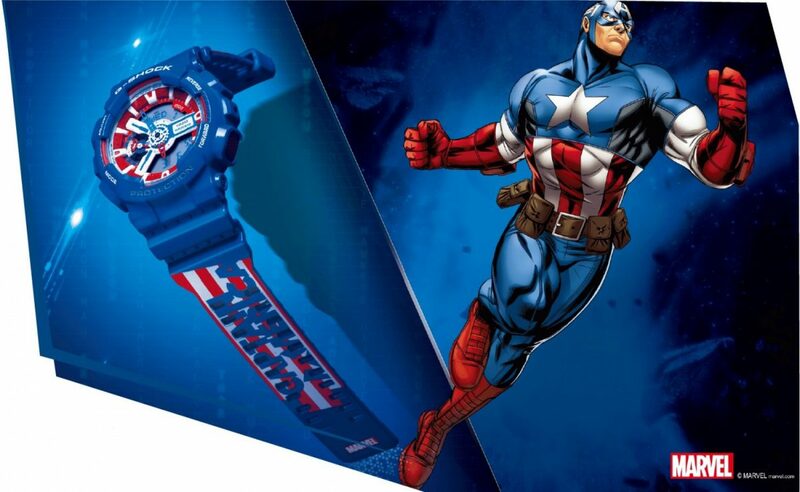 The new upcoming G-Shock x Marvel Avengers Collection is one that will definitely send Marvel fans scrambling to become brand new Casio G-Shock owners. 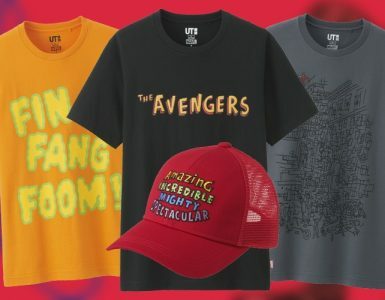 Seeing as to how Avengers: Endgame is already hitting fever pitch, the trickle of collaborations does not seem to stop. 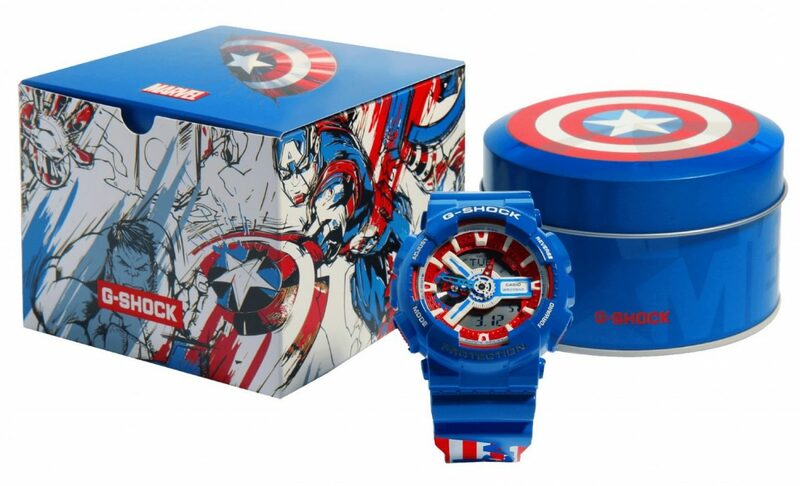 This G-Shock x Marvel Avengers series pack in three custom G-Shock watches inspired by Captain America, Iron Man, and Spider-Man. Each unique model includes one-of-a-kind colourway, branded band, custom engraved case back, and exclusive packaging. 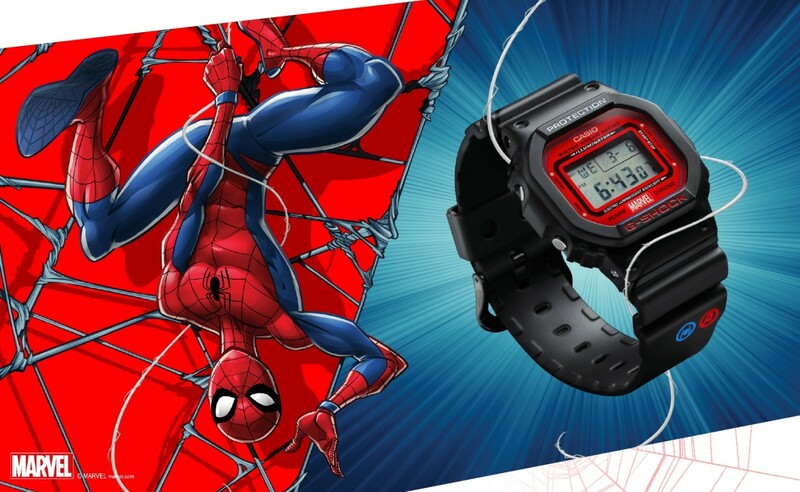 Of all the watches in this series, the Spider-Man G-Shock DW-5600 model has a Marvel logo on the watch face and the image of a spider on the backlight. 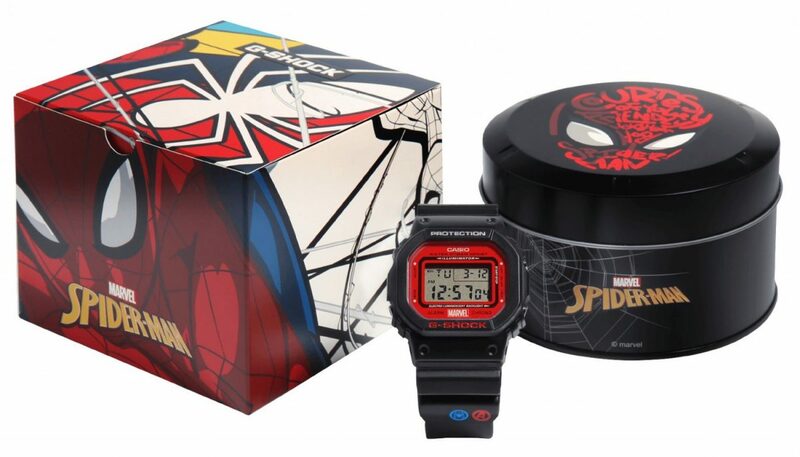 Apart from that, there’s a distinct Marvel logo on the face with Spider-Man and Avengers logo symbols on the band. 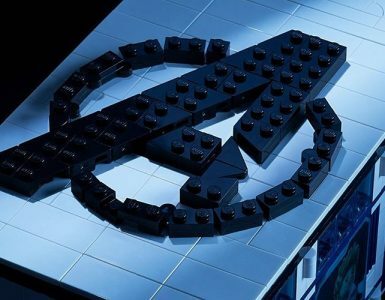 This model is probably the most brand heavy compared to the rest of the collection. Compared to the Spider-Man model, the G-Shock GA-110 Captain America watch looks better put together overall. 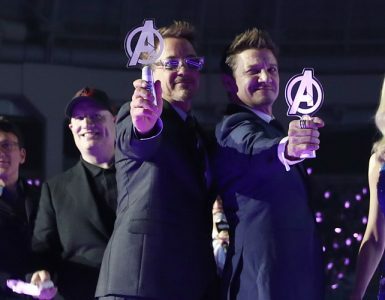 The face follows that of Captain America’s shield and the band spells out our righteous hero’s name. 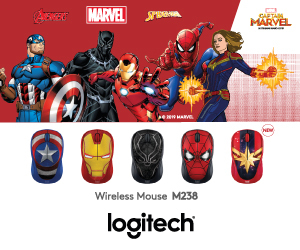 This model actually looks the best of the lot. 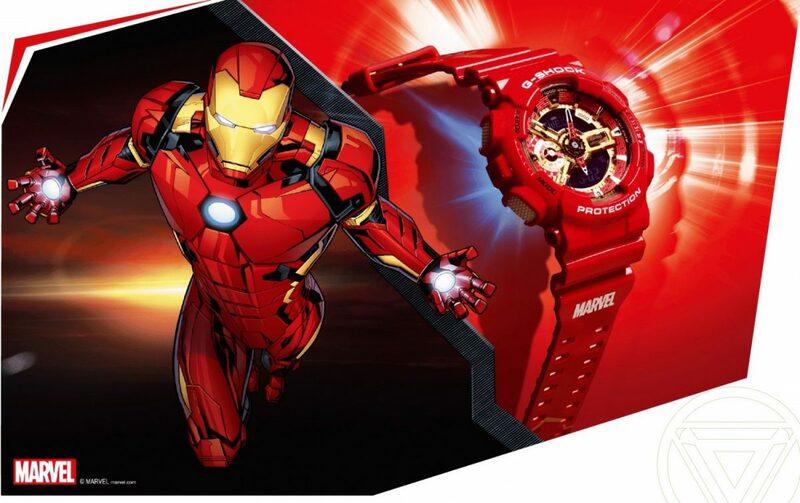 The G-Shock GA-110 Iron Man’s red and gold accents are certainly the colours which will make it a big hit in China and Asian markets. 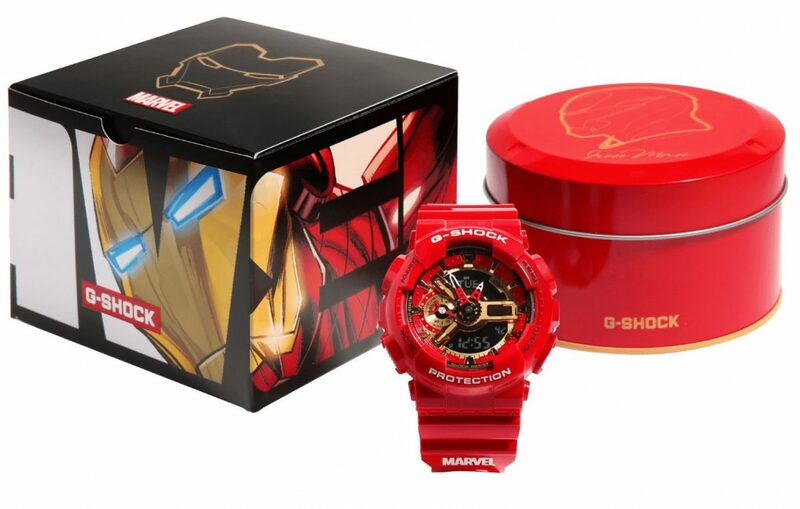 As much as we would like to get hold of these watches, these G-Shocks will only be available via JD.com (a chinese e-commerce platform) and official G-Shock stores in Beijing and Shanghai. If you have friends based in Hong Kong or Macau, there might be a chance that stores will likely parallel import a watch. 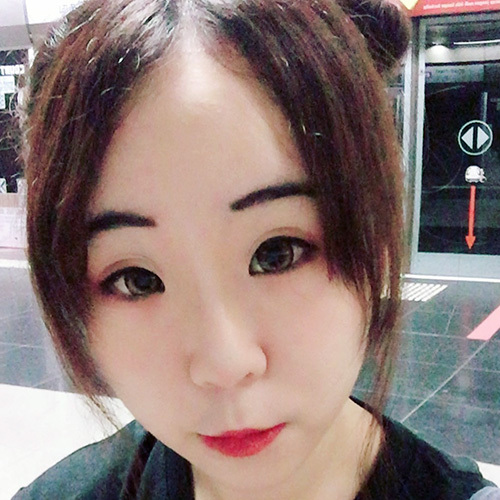 As it stands a pre-order currently exists for Time Knot in Macau.